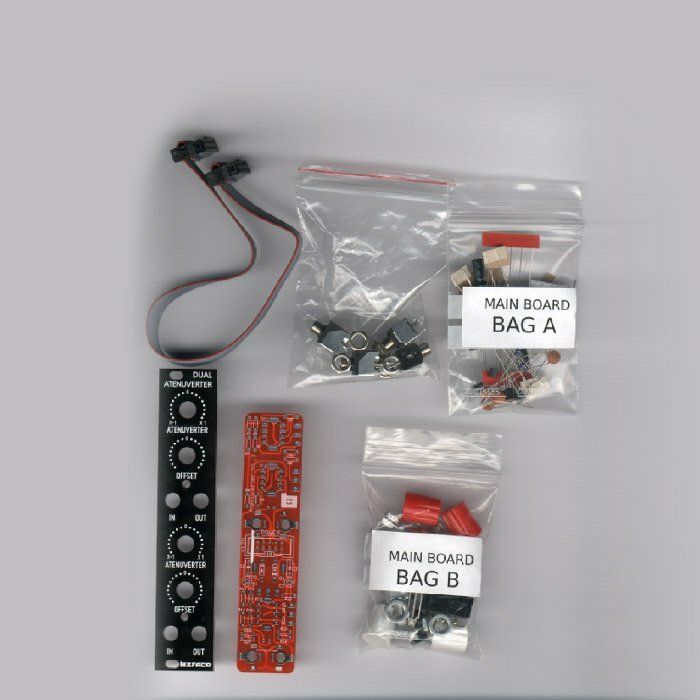 View cart “Ginkosynthese – TTLFO v2 – Full DIY Kit” has been added to your cart. 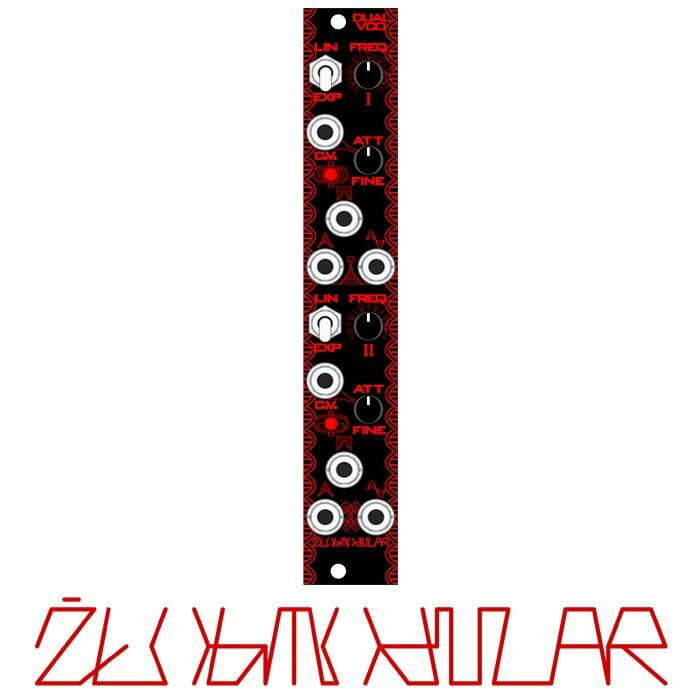 CV/Audio utility able to atenuate, invert and apply offset to an input signal. With the main pot (atenuverter) at right it will multiply the signal by 1 and at the left will do by -1. 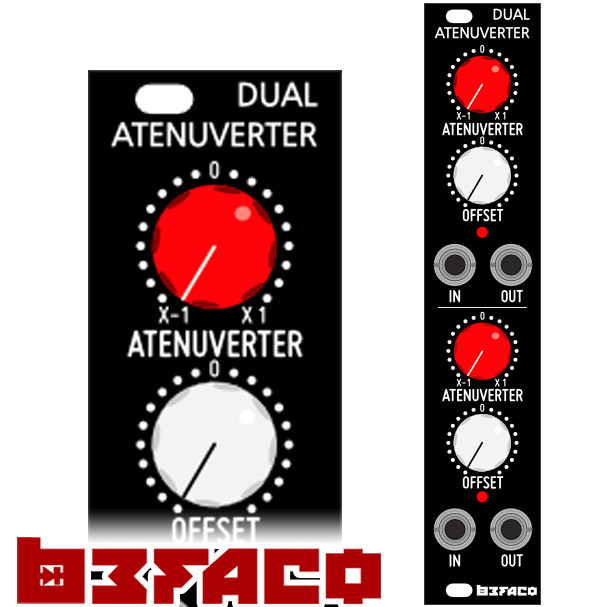 Offset control will add +/- 10V DC to the output. Quite useful as DC adder when no input is present. Assembly manual. Schematics PDF. CAD/CAM Files.